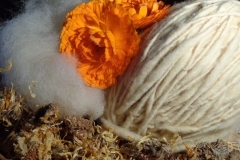 The Merino wool is the wool produced by Merino sheeps. 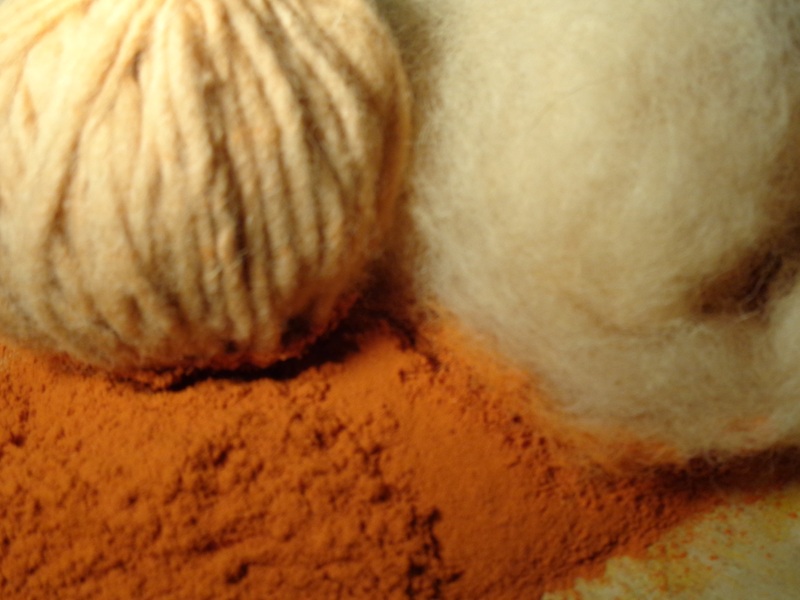 We appreciate it for its heat regulating and breathable properties. 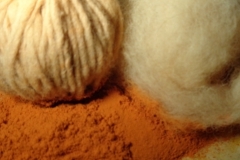 The wool that we use is 100% natural. 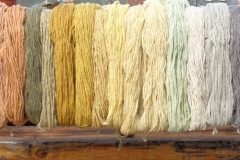 This means that we do not mix it with oter fibers and we do not use any chemical additives during its processing. 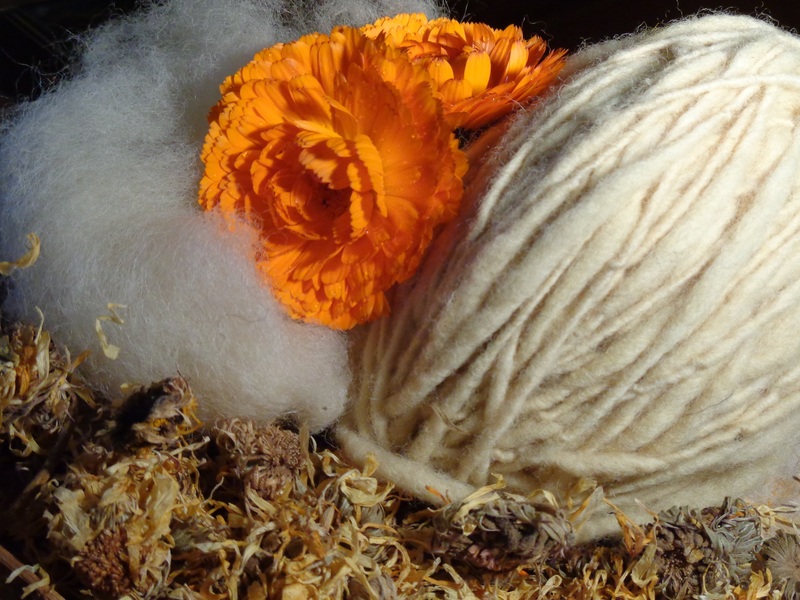 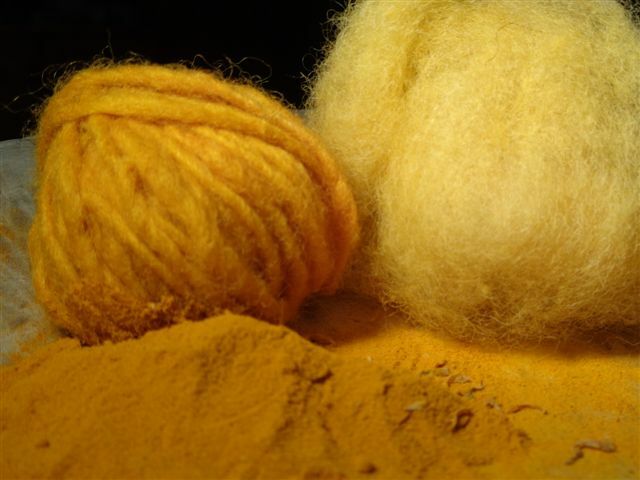 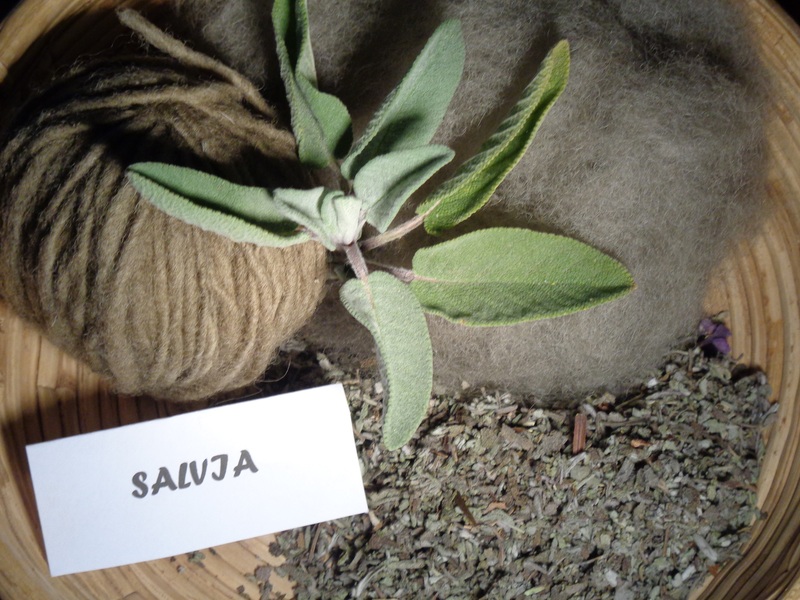 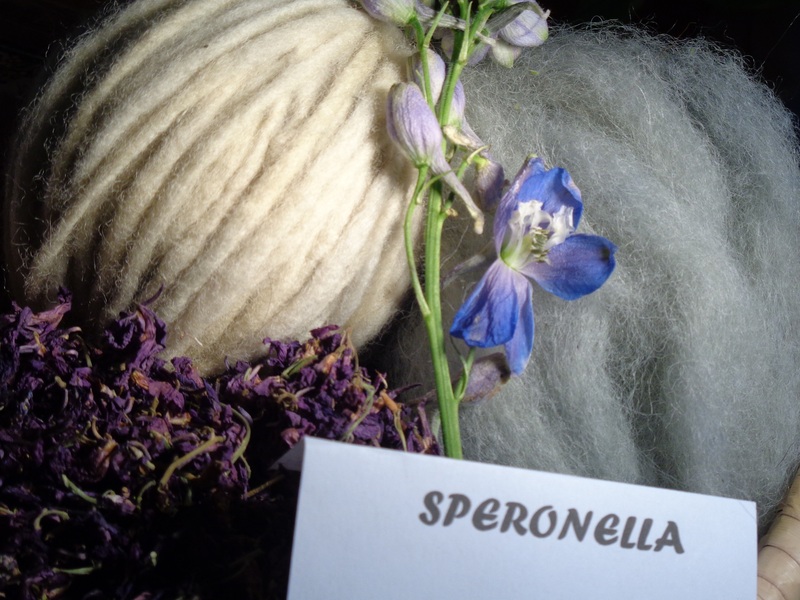 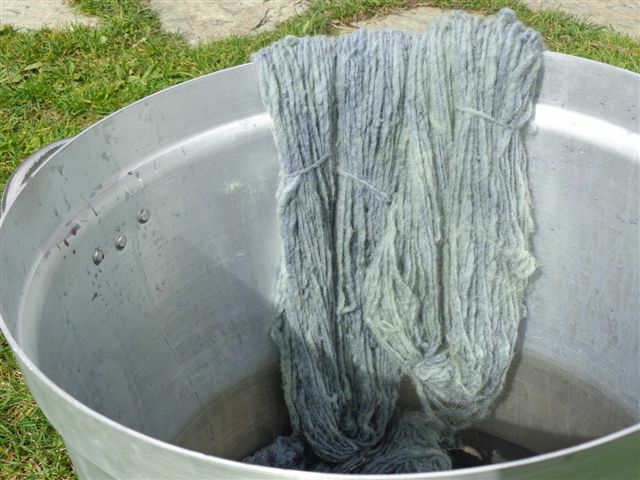 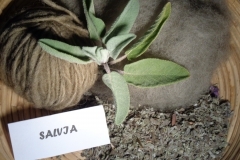 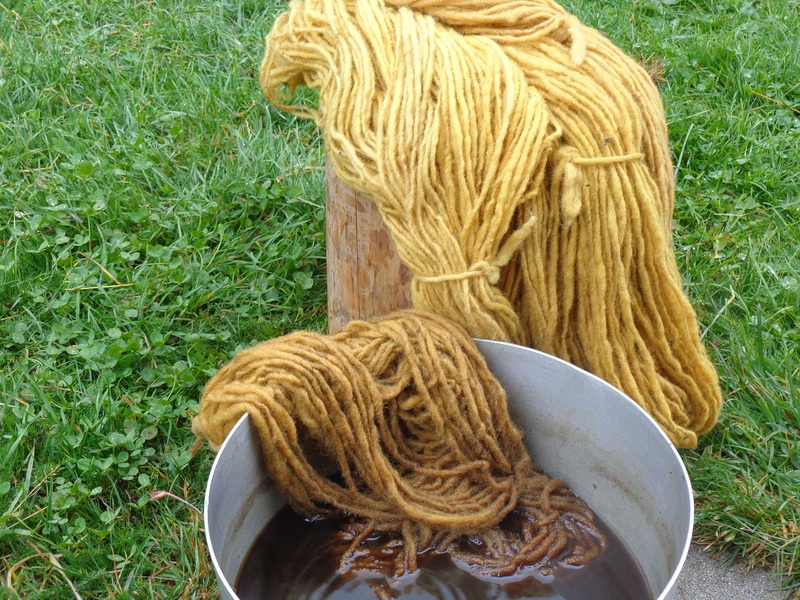 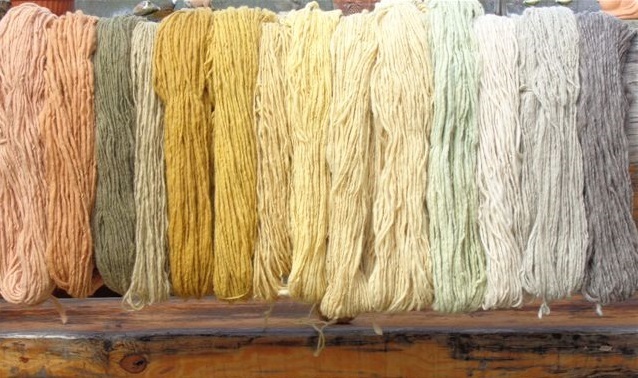 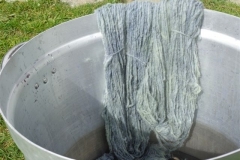 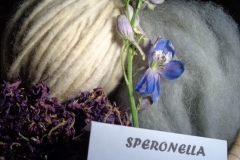 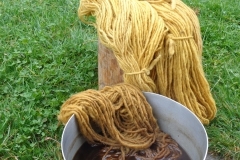 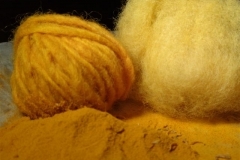 We spinn all of our Merino wool by hand and we dye it only with natual materials as flowers, herbes, roots and so on.